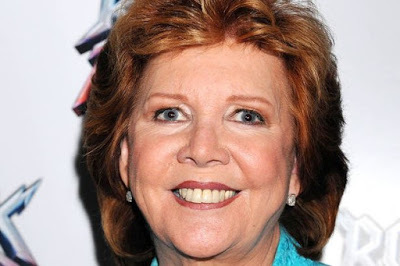 Pop Star Cilla Black Dies At Age 72 - Joe.My.God. Cilla Black has died at her Spanish home, local police have confirmed. The much-loved TV star and singer is believed to have died of natural causes after being found at her home in Marbella. The Liverpoon-born star enjoyed her first taste of fame at the city’s Cavern Club, where she performed alongside acts including The Beatles and Gerry and the Pacemakers. She went on to release 14 albums but later established herself as a television personality, presenting hit shows including Surprise Surprise and Blind Date. In 1968, she became the first woman to have her own prime-time chat show on BBC One. In more recent years, despite suffering from arthritis and deafness, she remained in the public eye. Her rise to stardom was recently told in award-winning three-part drama, Cilla, starring Sheridan Smith. During her pop career Black charted nearly two dozen Top 40 hits in the UK including two #1 singles – Anyone Who Had A Heart and You’re My World – both of which were drag staples in the 70s.